I’m already in Uganda! I’m very excited to finally meet the WoMena team in Kampala! Since the last update I have been moving fast. 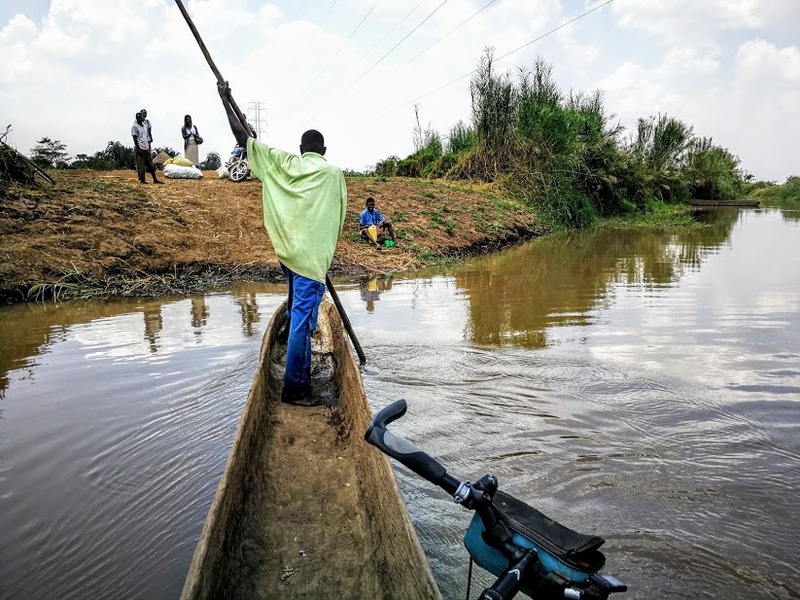 I flew to Addis Ababa from Accra, and I cycled in Ethiopia, Kenya, and Uganda. It has been, once more, breathtaking. East Africa has also been very different from anything I’ve seen in West Africa. I even tried to follow in Lance Armstrong’s footsteps by taking performance enhancing drugs. Since it has been a while since I posted, and because a lot has happened, I have some catching up to do! 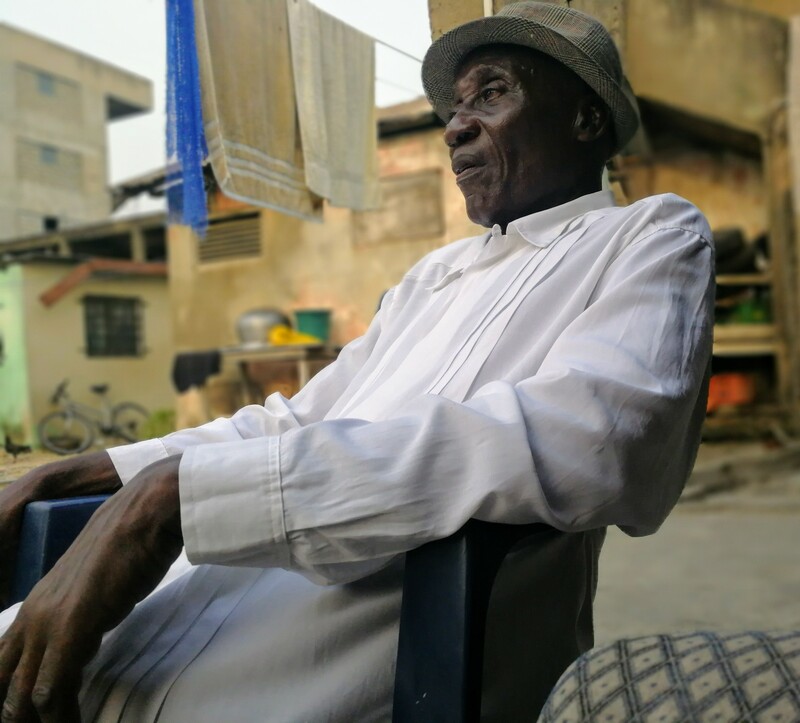 Today’s – long – post describes what happened since the last update until my arrival in Kampala. I will post in the coming days about my arrival – and visit – at the WoMena office in Kampala! 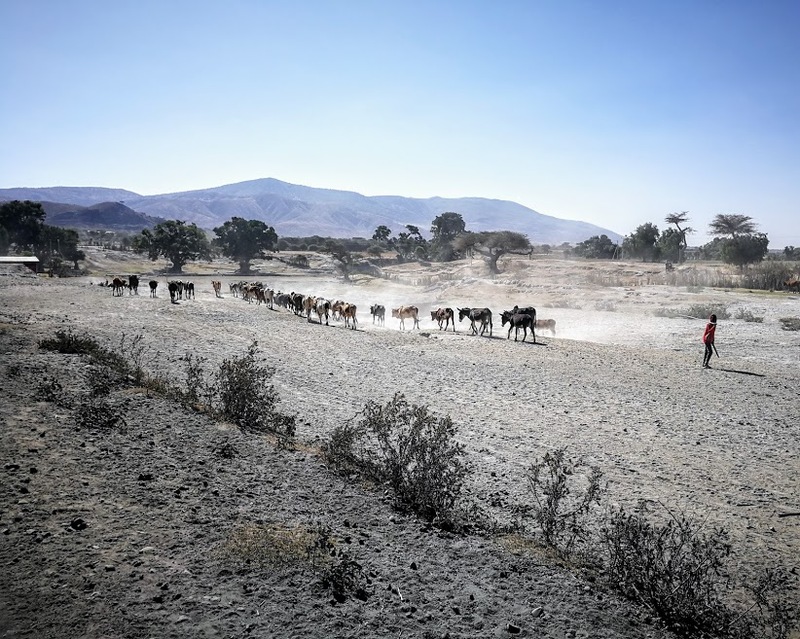 Cattle crossing near Finch awa, Southern Ethiopia. 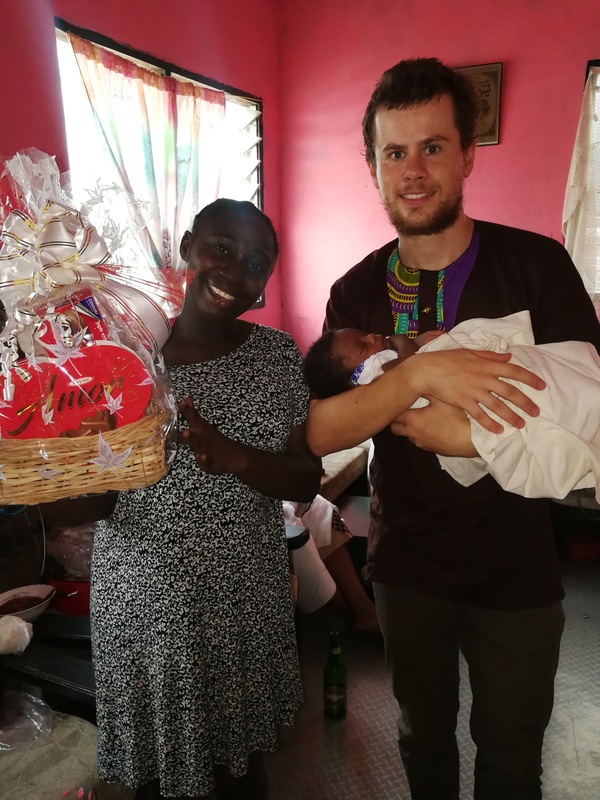 I attended the baptism of Süleyman’s granddaughter, Seychelle, in Accra. 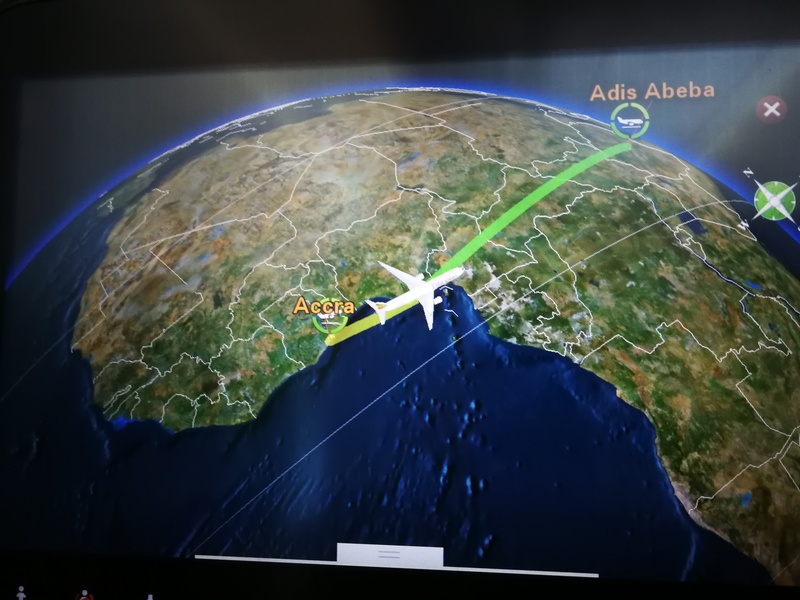 I flew to Addis Ababa, after some hassle to get my bicycle on the plane. 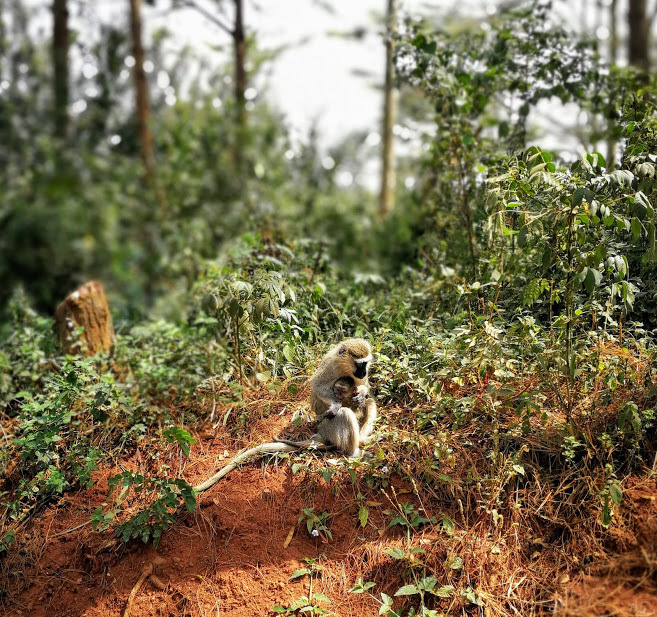 I cycled south towards the border with Kenya, and cycled along some nature parks along the way. I saw monkeys and zebras. 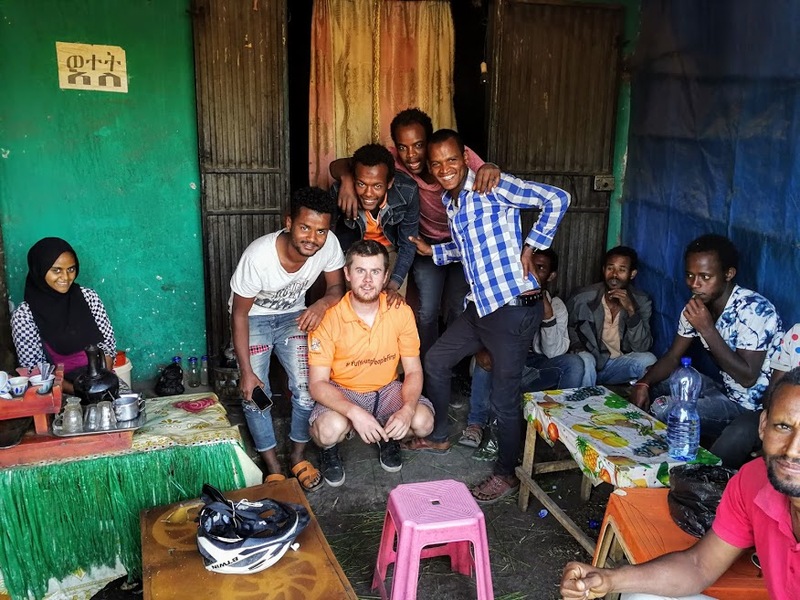 I had liters of Ethiopian coffee, and socialized with locals while doing so. I stayed in the cheapest hotels I’ve come across so far. 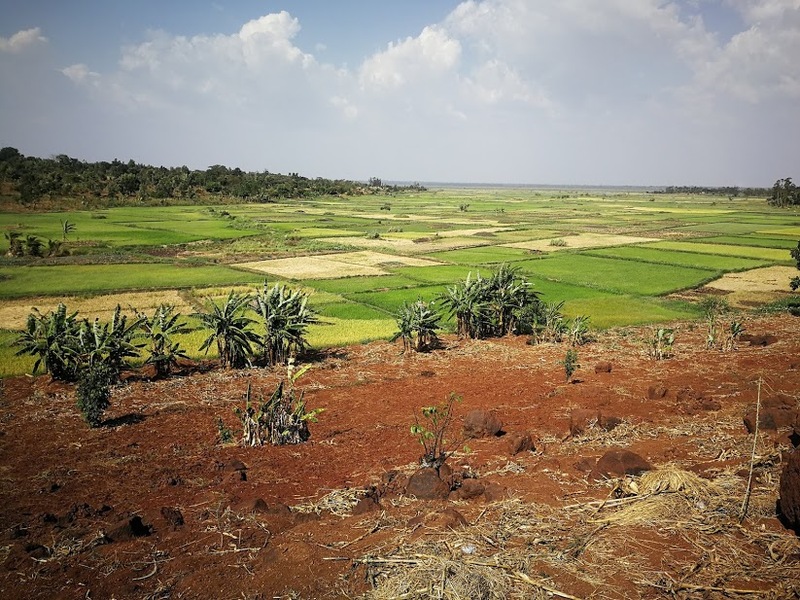 I was blown away by the beauty of Ethiopian nature. 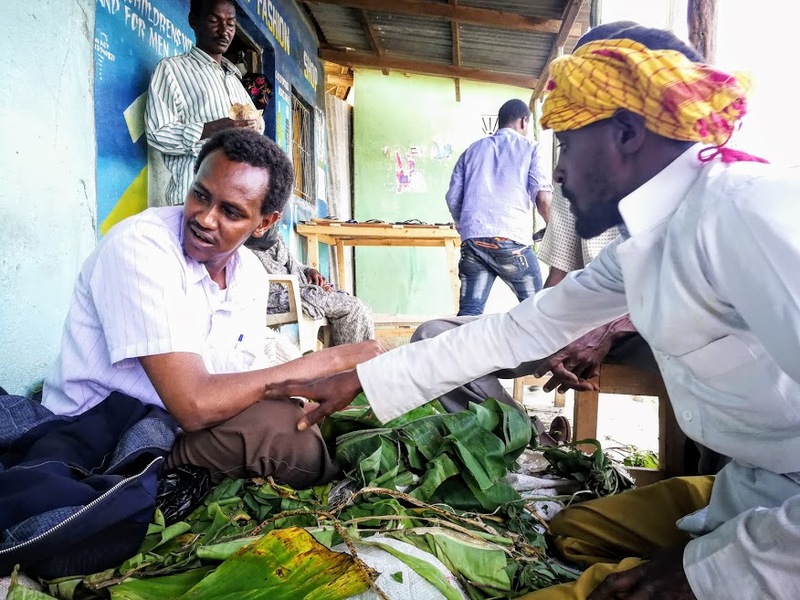 I met Abdirahman, and tried out qat (shame on me). I entered Kenya and camped wild in Mt Kenya national park. I had Ugandan Rolex for breakfast. I camped wild in Mabira forest. I arrived in Kampala on time! One of the highlights since the last update: Ethiopian coffee, best I’ve ever had! 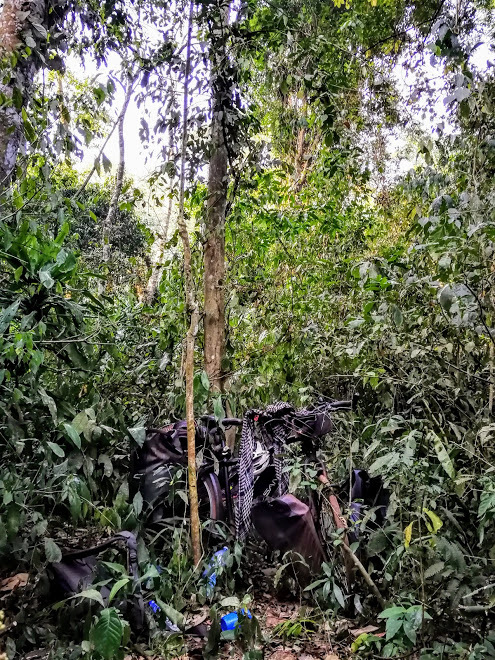 wildcamping in Mabira forest, Eastern Uganda. Let’s pick things up where I left off last time: in Accra, Ghana. I had plenty of time before my flight to Ethiopia, so I hung out with Süleyman every day. For those of you who don’t remember him, he’s a former footballer who played for Nottingham forest. He let me camp – quite literally – in one of his houses. Süleyman has the best stories, about his time in the UK, his family, and random gossip. Two days before leaving, I attended the baptism of his granddaughter, the baby of Süleyman’s daughter Ranatu and her husband. Ranatu and her daughter, Seychelle. In Ghana, and elsewhere in Africa, children are actually given a name during the baptism ceremony. During the three weeks that had passed since this girl’s birth, she didn’t have a name yet. The family decided to name her Seychelle in the morning and the celebration ended late at night. Süleyman, well dressed for the occasion. I spent the last days in Accra preparing my bicycle for the flight to Ethiopia. After asking around, I found a packaging company that was willing to help me disassemble and wrap up my baby. This is what it looked like at the airport. 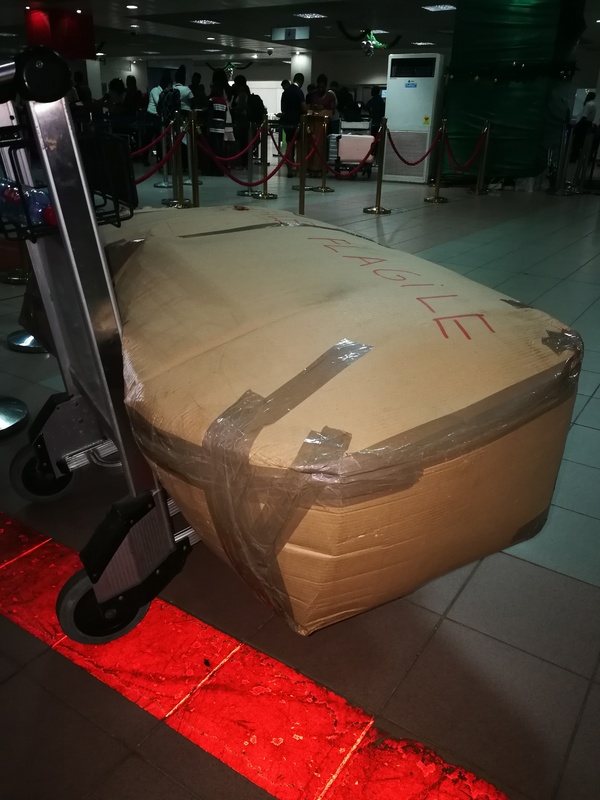 Of course the package was well above the size and weight limit, but after some price negotiations with Ethiopian airlines it was okay to go. During the flight, I was praying that it would arrive unharmed, and it did! I was very excited to go to Ethiopia. Initially, I wasn’t planning to cycle there, so I hadn’t read a lot about what to expect cycling-wise. 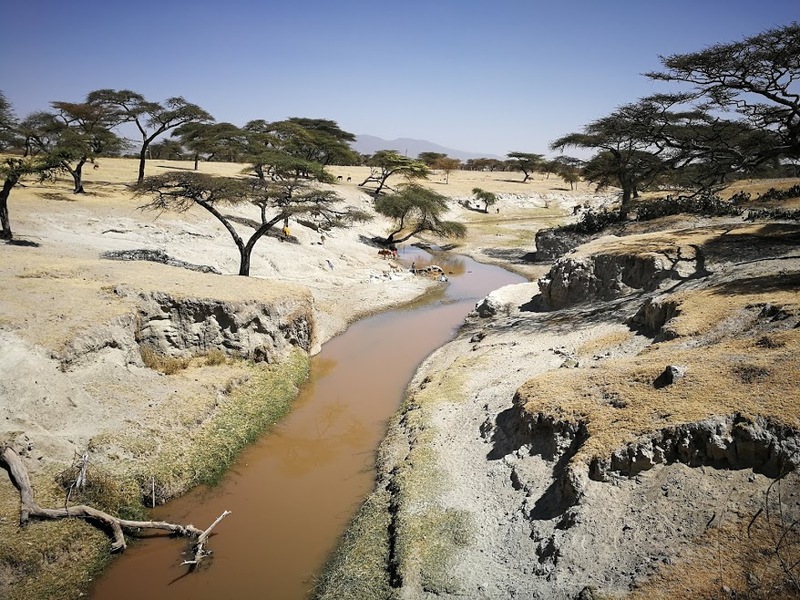 I knew Ethiopia is known for its nature parks, coffee & food, and for being one of the two countries in sub-Saharan Africa that has never been colonized (as is Liberia). On the 11th of January I arrived in Addis Ababa. Addis is a modern looking city with skyscrapers and a tramway. I stayed for two days and obtained a visa for East Africa (Kenya, Uganda, Rwanda) after five hours, and a lot of drama, in the Ugandan embassy. After that, I finally hit the road! I had promised my friends at WoMena to be in Kampala on the 1st of February, so I cycled over 100km every day to stay on schedule. 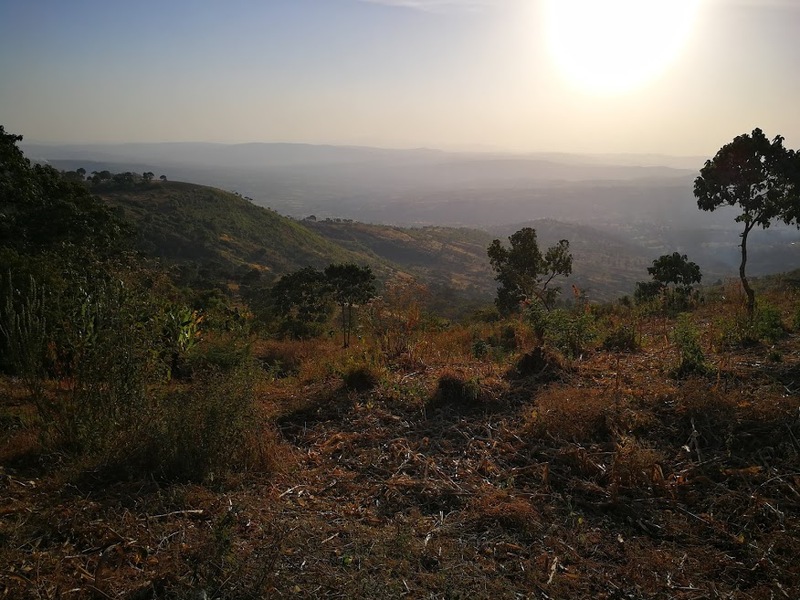 Leaving Addis for the countryside is quite a change of scenery. Skyscrapers are replaced by huts in less than two hours. Two hours of cycling, of course. I didn’t get very far on that first day, I fell in love with the local coffee almost immediately. Also, Ethiopians tend to get very excited when I walk into their favorite hangout spots. The rate of pictures and selfies per day went up significantly. In this region, orthodox Christianity is the dominant religion. 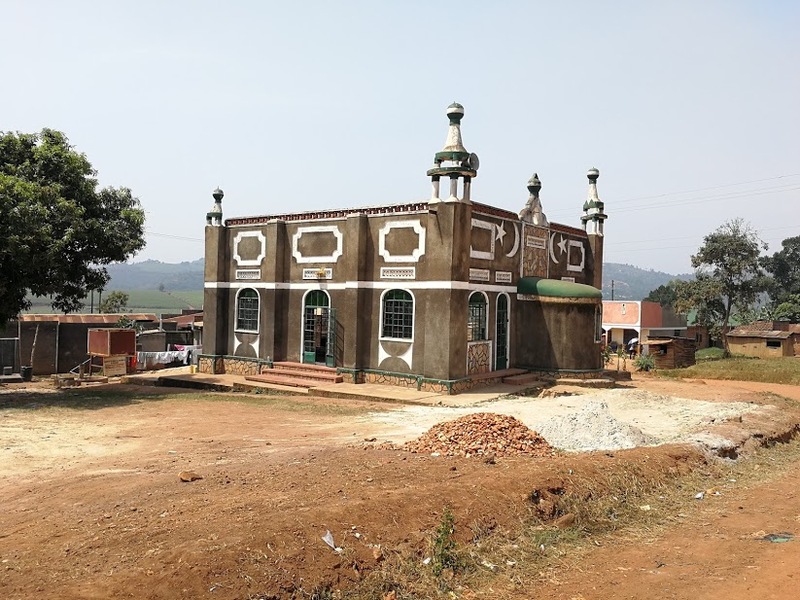 Further south, closer to Kenya, there are more mosques than churches. 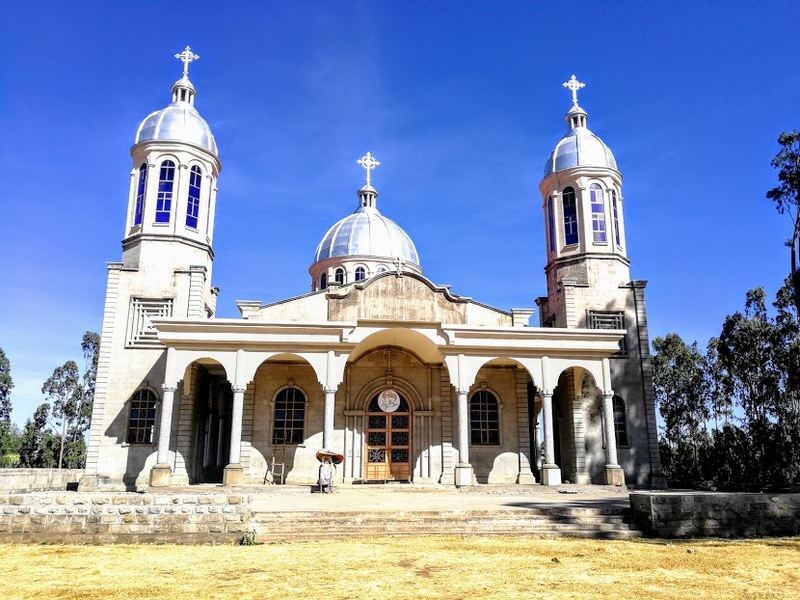 The Ethiopian Orthodox Church is one of the few pre-colonial Christian Churches in Sub-Saharan Africa, dating back to the 4th century. In many villages the church is by far the most impressive building. 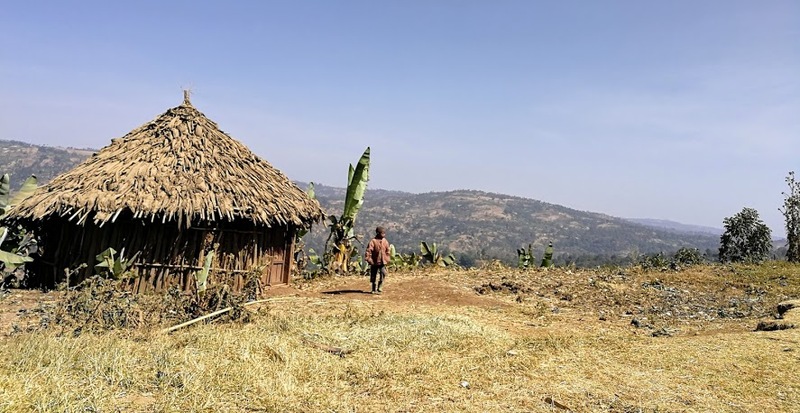 This is the case in Butajira, south of Addis. 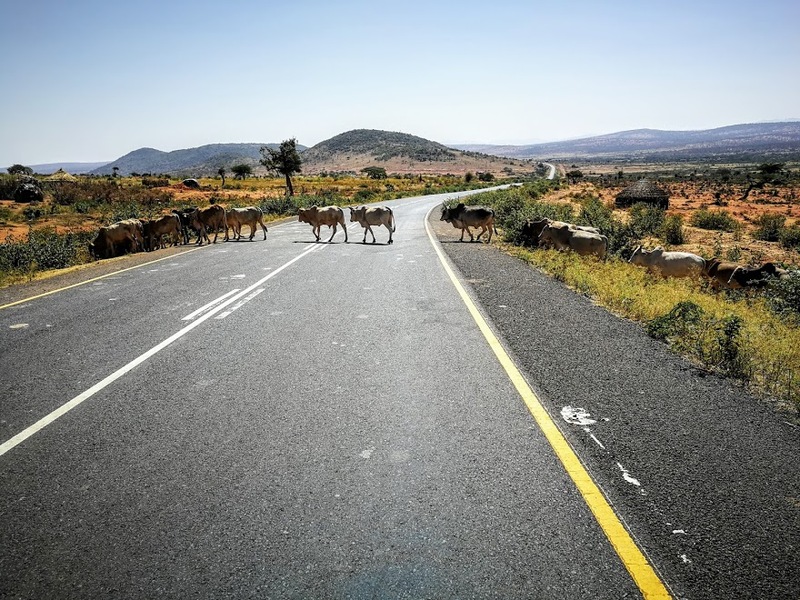 On my way to the Kenyan border I followed the Addis-Nairobi highway south. 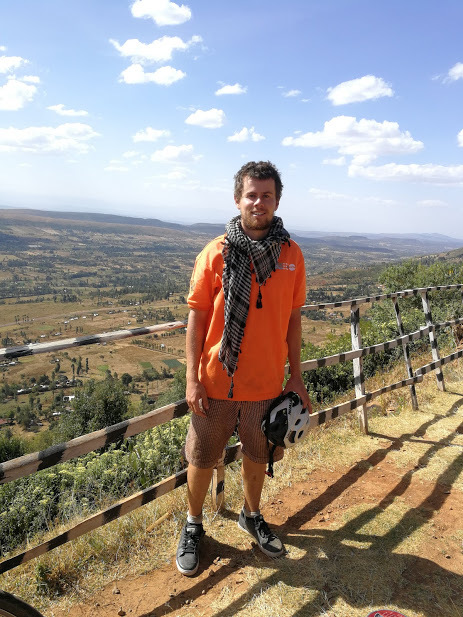 On the 15th of January I arrived in Ziway, and went off-road to cycle along the hills/volcanoes. There are some breathtaking views here. Most people have cattle in this region. Herds are generally larger than they are in West Africa. A second difference is that it’s mostly children who do the work. When it comes to field work, women do a disproportional amount of work. Men chew disproportional amounts of qat. 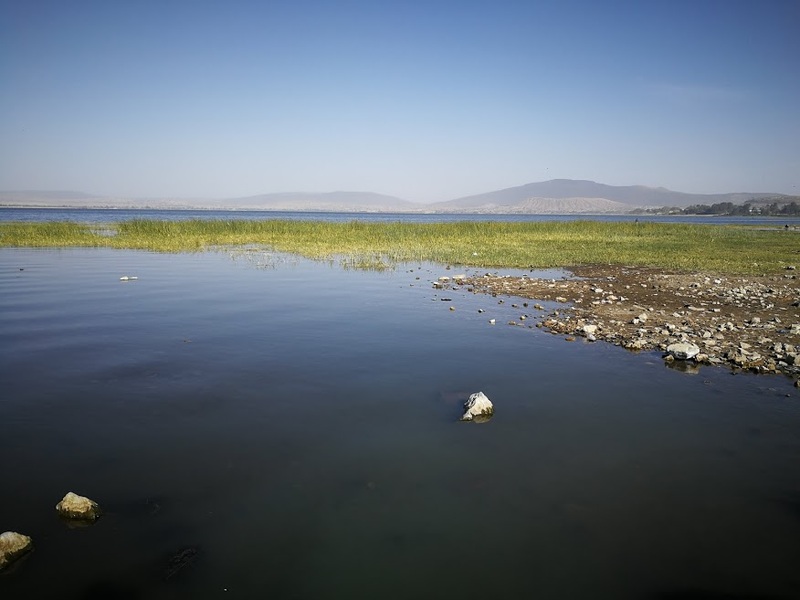 lake Awassa, notice the volcanoes on the other side. 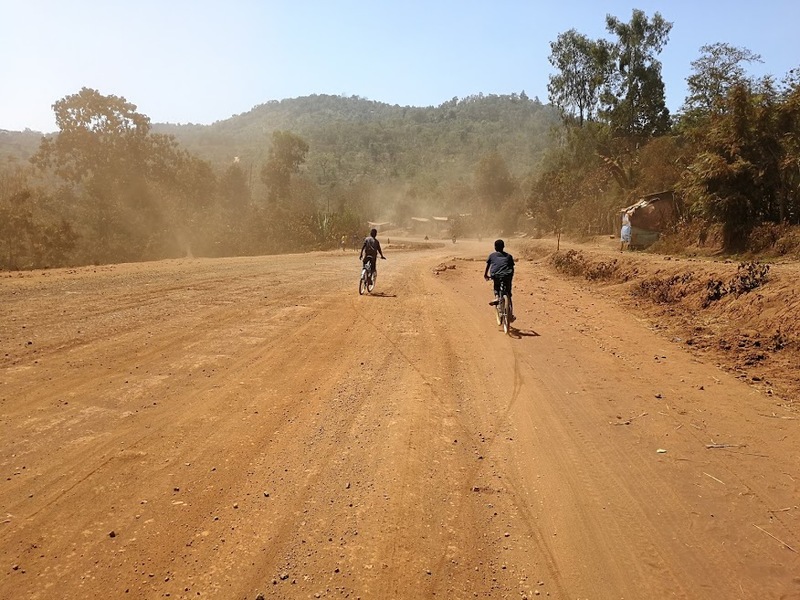 From Addis Ababa to the border with Kenia, I cycled along the main road that connects Addis with Nairobi. Parts of it are still unpaved, especially in the highlands between Dilla and Finch’awa. There are long climbs with endless hairpin turns along the way. The road took me well above 2000m altitude. 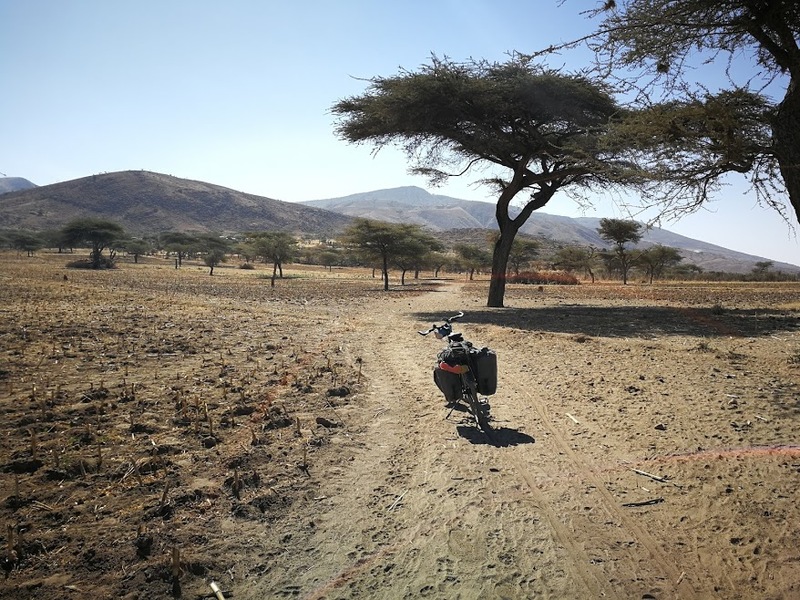 Every climb is rewarded with a view on the African savanna that lies on the hills below. 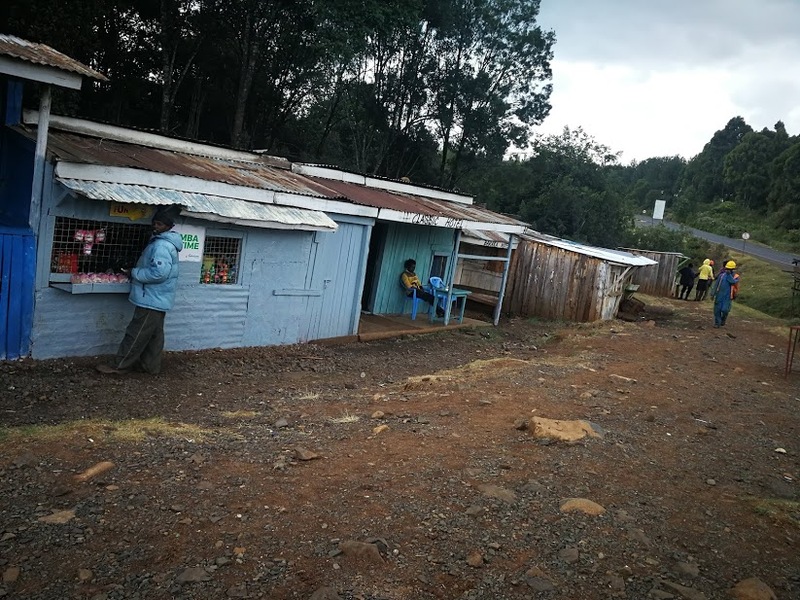 There is a striking contrast between the towns and the rural areas. In the small cities along the Addis-Nairobi highway there are shopping malls, nice hotels etc. In between the towns people live mostly in huts. 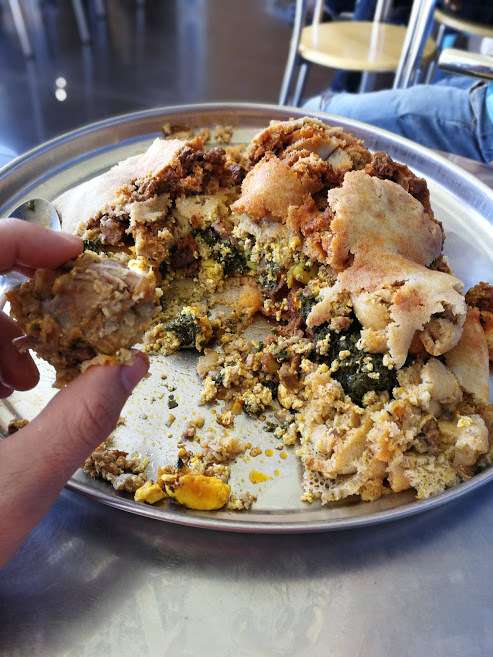 Ethiopian cuisine is very spicy – just the way I like it. 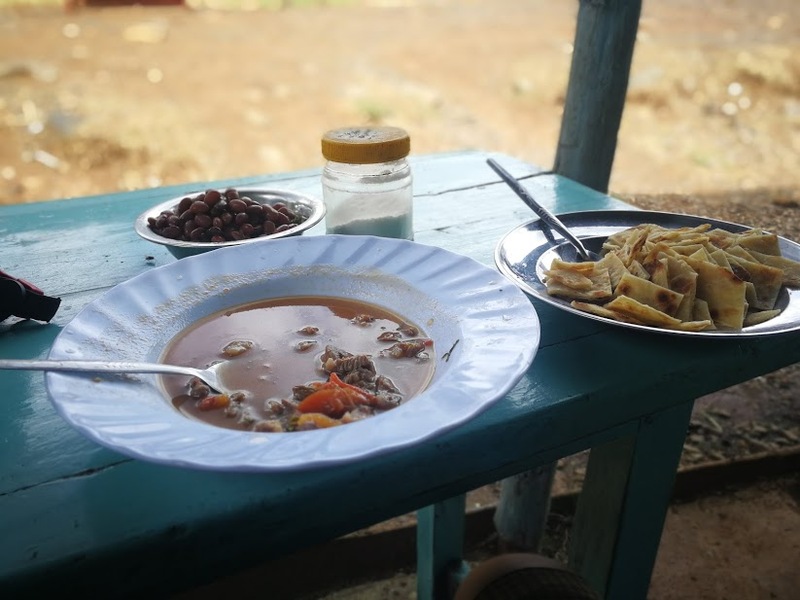 A lot of dishes are made up of injera, a sourdough-risen flatbread with a slightly spongy texture, and meat and/or vegetables, or different kinds of wat (stew). The menu is usually only in Amharic, so I ordered randomly. Words cannot express my love for Ethiopian coffee. Of course, the strong, fragrant-rich and full-bodied flavors are key to the experience of Ethiopian coffee. However, the ceremony that goes with drinking it is just as important. Although there are usually only men in cafes, who generally combine coffee with chewing qat, coffee is prepared and served by a girl. 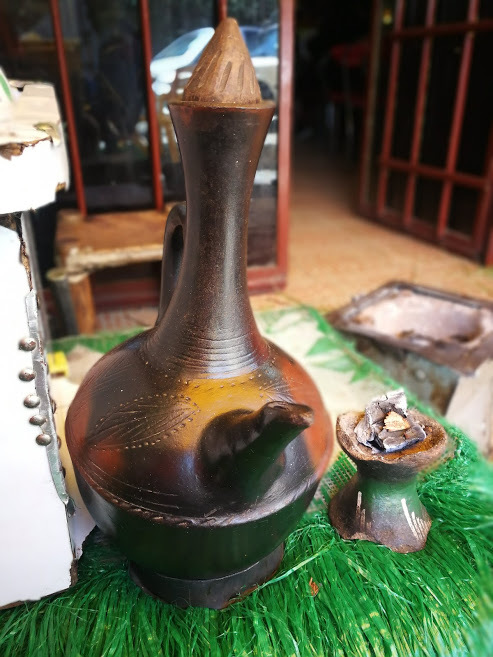 This is done using a jebana, a traditional jar. 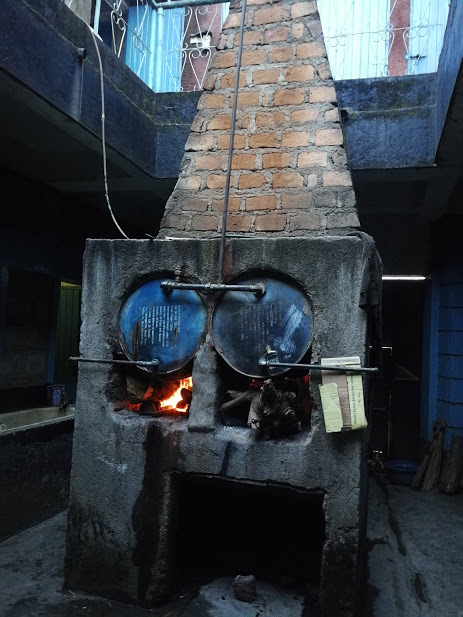 The coal fire on which it is prepared is also used to burn incense, filling the room with a great smell. 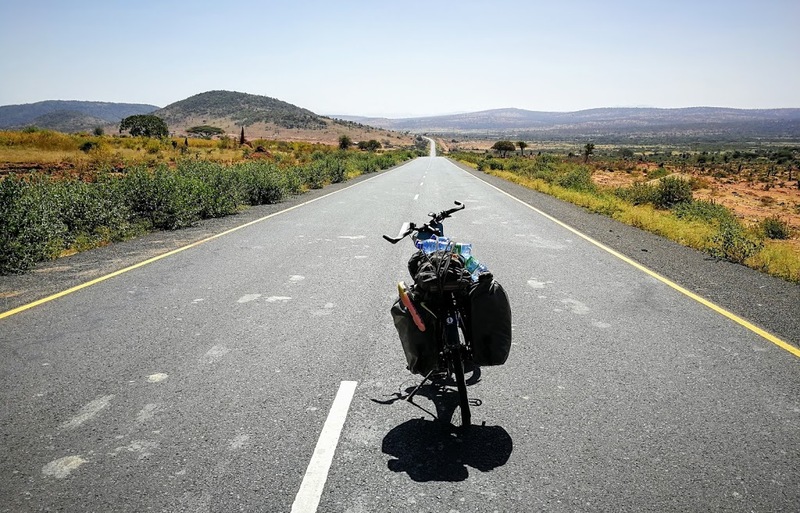 The last 250km before the border with Kenya are magnificent. There are hardly any people, just endless hills and nature. 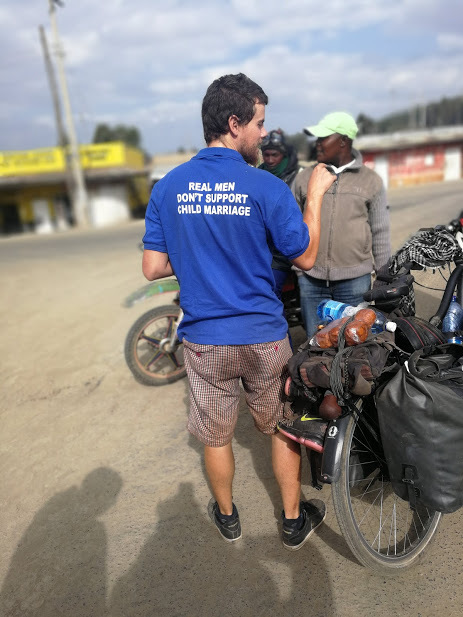 During the 750km that I cycled in Ethiopia, I was offered qat at least 5 times a day. 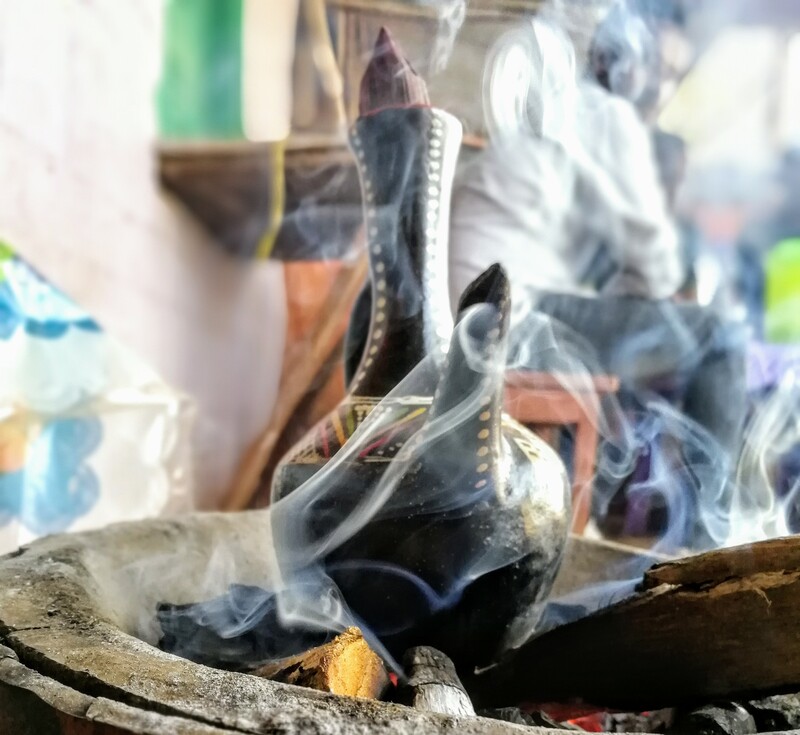 It’s the horn of Africa’s favorite drug, and it grows naturally in Ethiopia. Therefore it’s cheap compared to other qat addicted areas such as Somalia and Yemen. I tried it for the first time when a man in a mini-bus handed me some leaves while driving “here you go son, you’ll cycle twice as fast”. 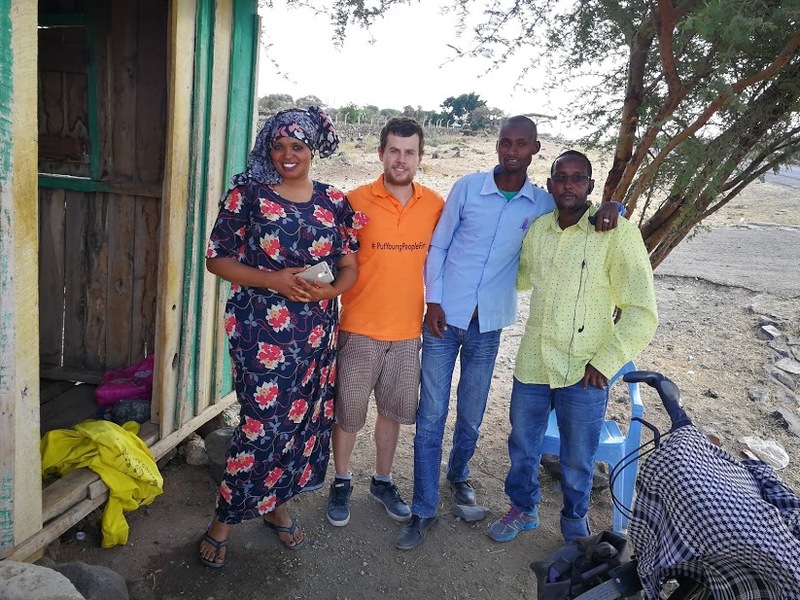 When I arrived in a border town called Moyale, I met Abdirahman, who sells qat. I hung out with him and he told me I had been chewing qat the wrong way. Apparently you are supposed to chew the leaves and keep them in your in your mouth, without swallowing. I had another try and I did feel it this time. It has a mild stimulating effect. You need to chew it for at least an hour before feeling anything though, so I’ll stick to coffee. Remember kids, drugs are bad mmkay!!! 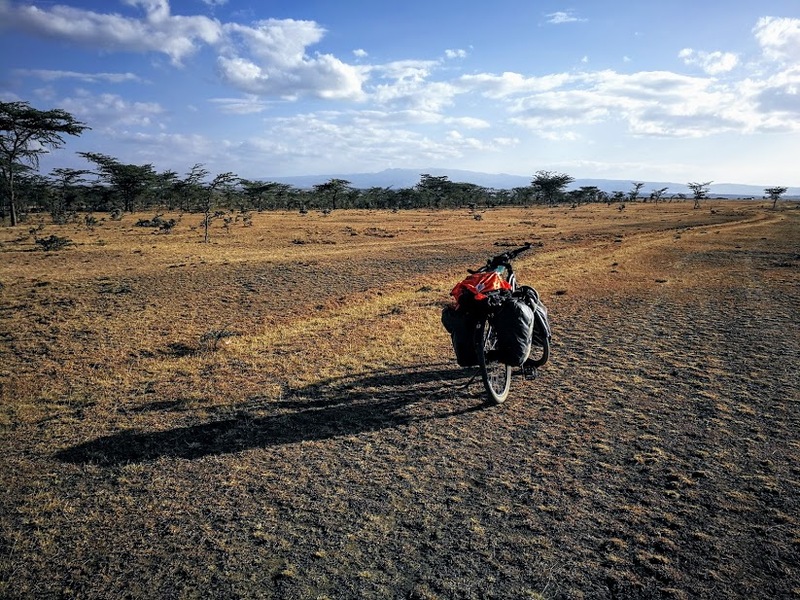 The first 300km in Kenya I skipped. 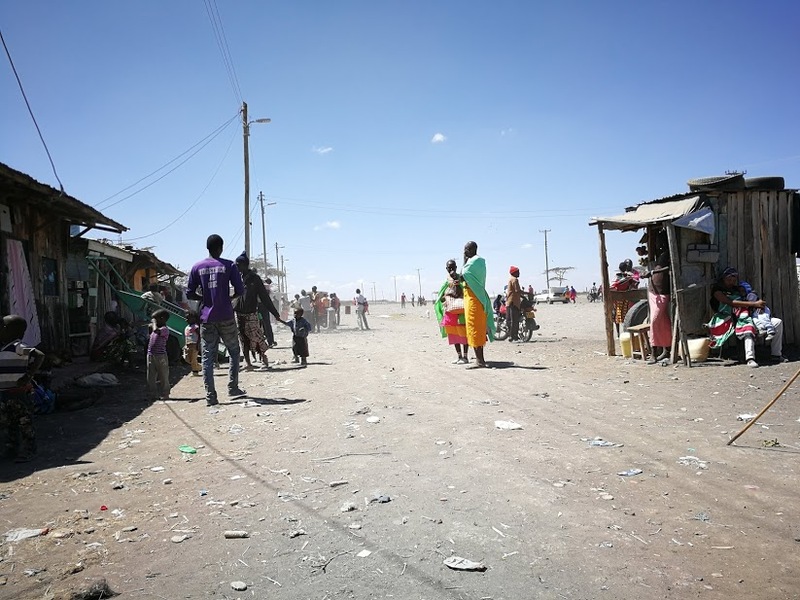 I had to make up some time to stay on schedule, so I took a bus from Moyale to Archer’s post. I had lunch at a toll booth before I started cycling again. 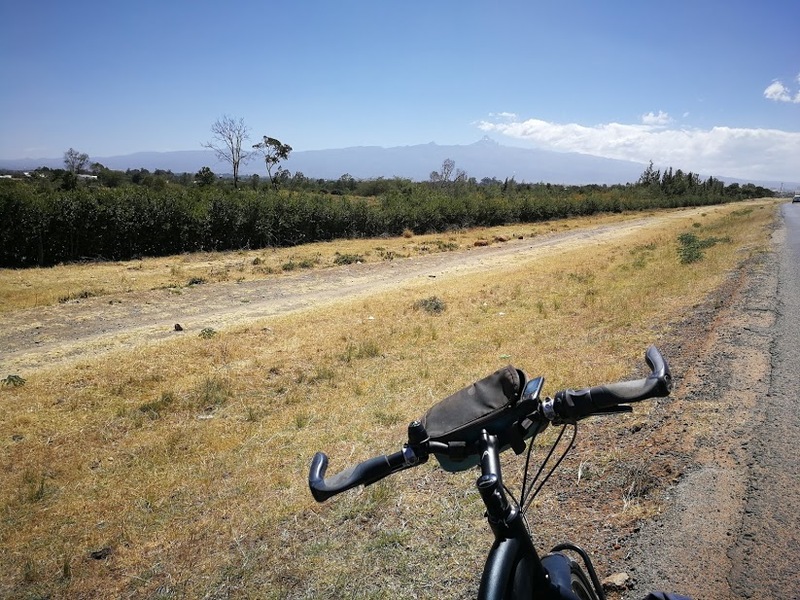 I cycled towards the foot of Mt Kenya on a cloudy day. The clearest picture I have is from the next morning, already a couple of miles away. You can see a spot of snow near the top. Next to Mt Kenya lies Mt Kenya national park. I cycled along and inside the park. 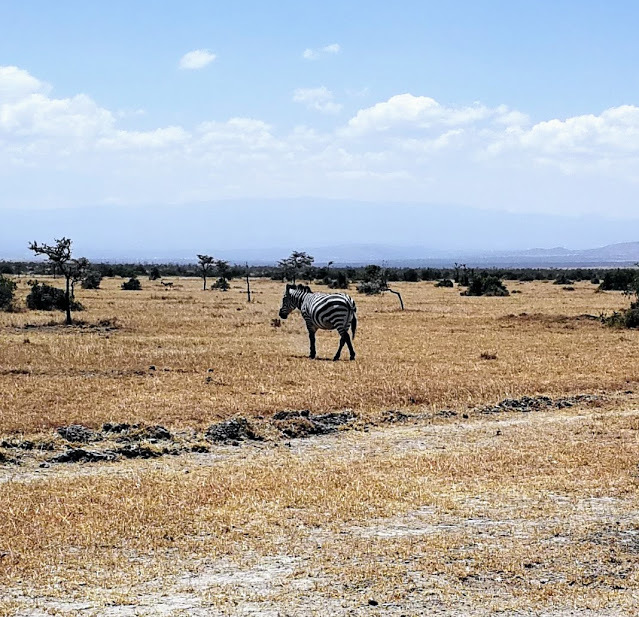 There are many zebras, monkeys, warthogs… I camped wild in the park too! After that, I set course for Kampala. 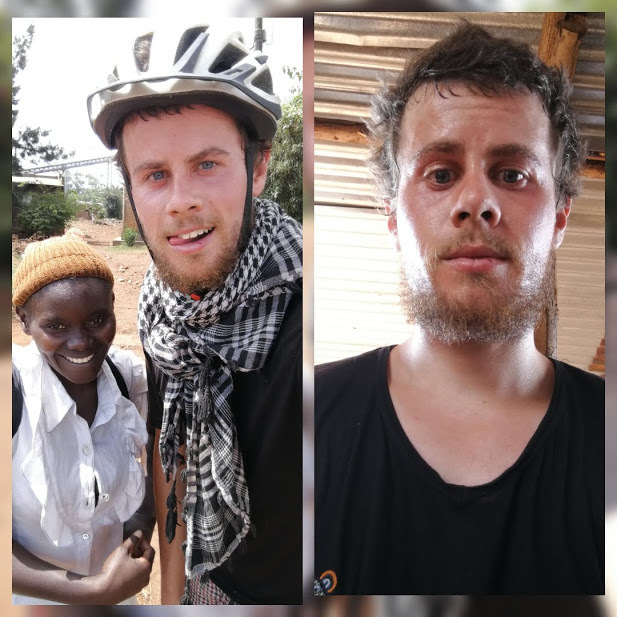 I cycled via the Great Rift Valley towards the border with Uganda. 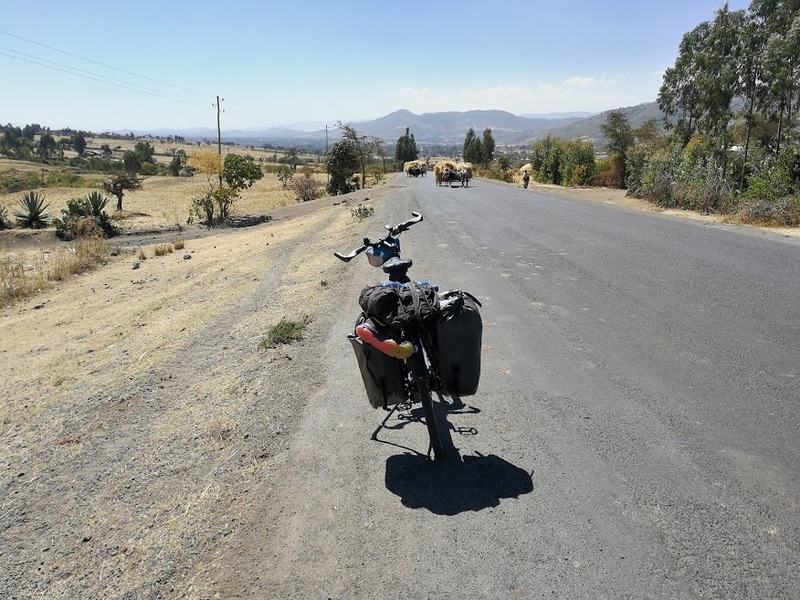 During this three week period, I was doing 120+km every day in a mountainous region, so I needed quality sleep at night. Almost every night, unless I was camping wild, I stayed in cheap guesthouses. Also, in the mountains it gets really cold at night, so I preferred sleeping inside. I generally paid no more than $3/night. getting ready in the morning, wearing my favorite shirt from UNFDP Ghana. Eating enough fruit has been very easy in Kenya/Uganda. 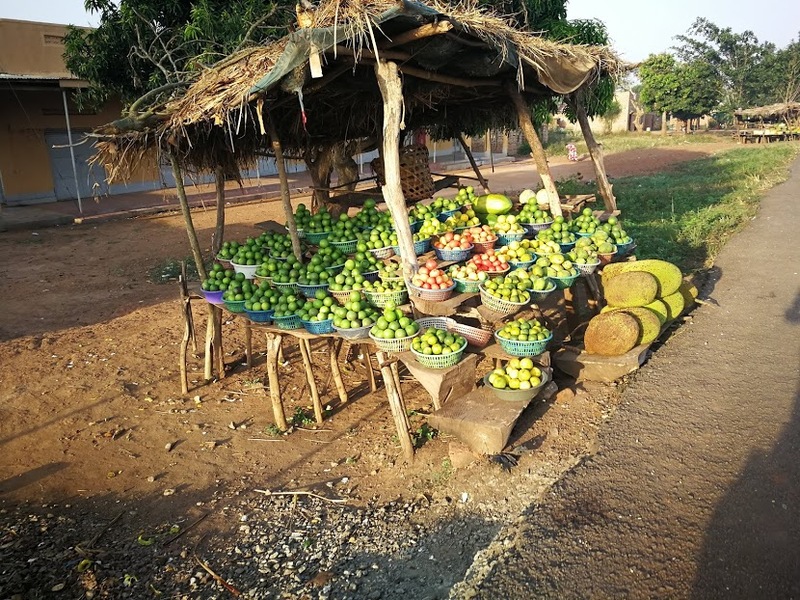 There are countless stands of fruit sellers, especially around bus stops. 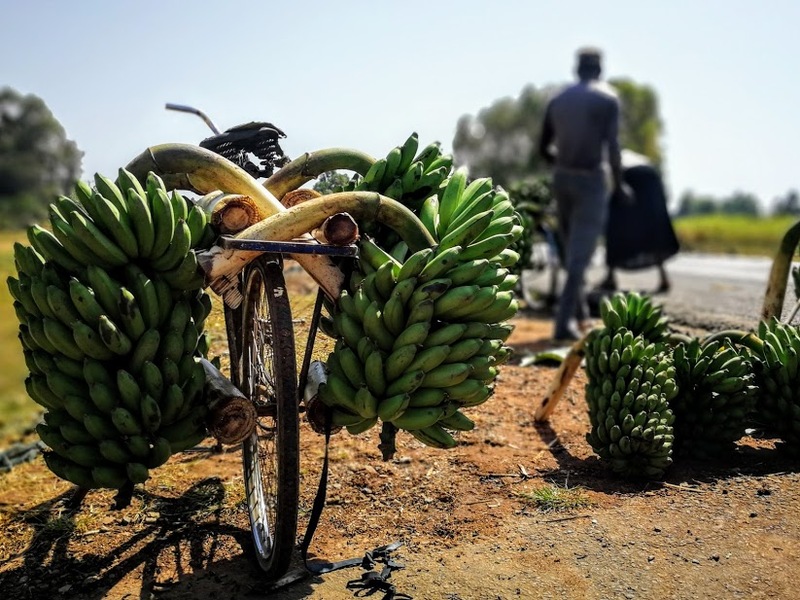 A lot of the fruit is transported using bicycles. I arrived at the Ugandan border on the 27th of January. 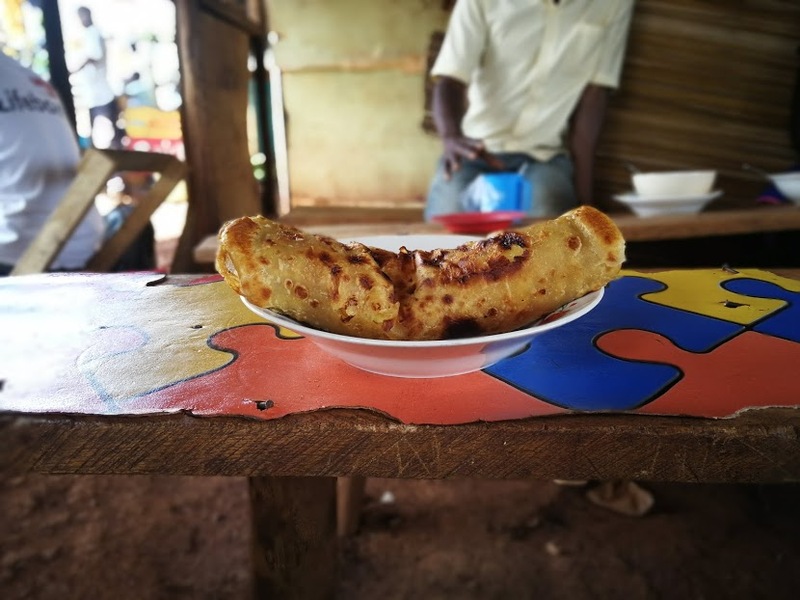 Uganda is the only country in Africa that I visited before, and I couldn’t wait to get my favorite snack. On the first day, I had a Rolex for breakfast: one of the most delicious and underrated street foods in my opinion. It consists of egg omelet and vegetables wrapped in a chapati. It’s full of calories, so perfect before 100+km bicycle rides! 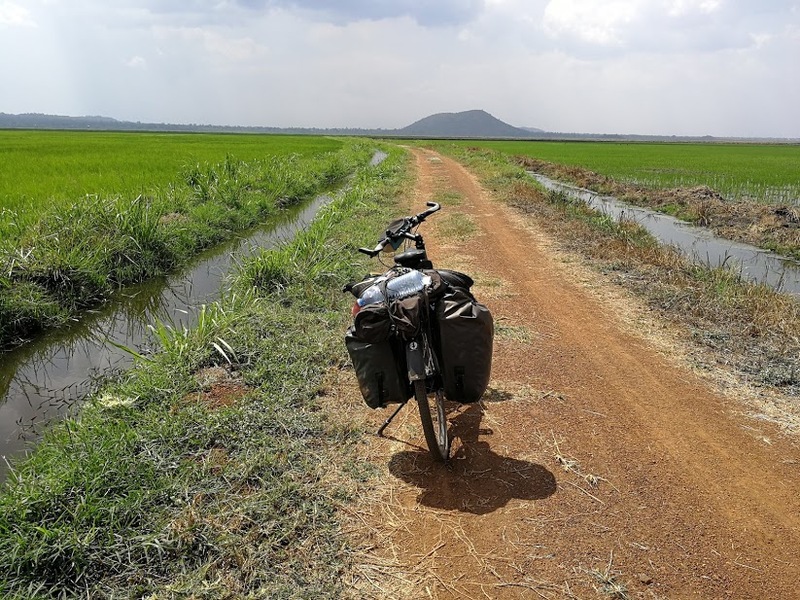 With Kampala in sight, and also to avoid the busy main road (most goods for Rwanda, Burundi, Congo DRC and Uganda are shipped through this region), I cycled on sand roads and along fields rice towards the source of the Nile: a town called Jinja. I had so much time I even accepted to give Fauza, a girl from Jinja, a lift. She sat on the back of my bicycle for 20km. 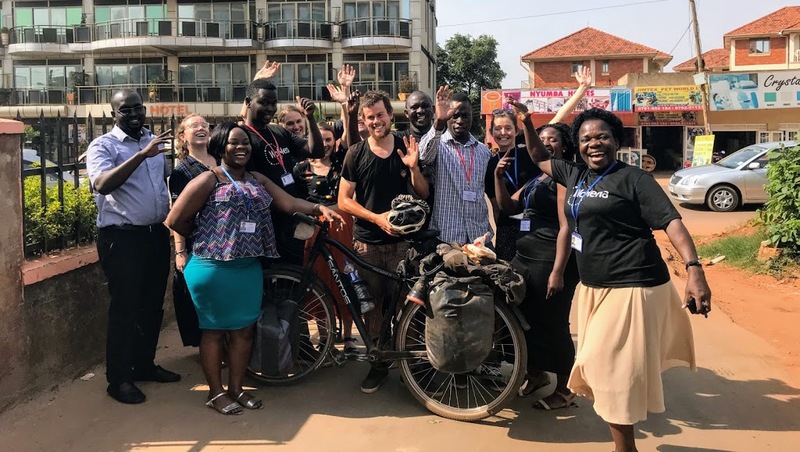 I tried to go as fast as possible, – I always try to show off when giving a ride –, and arrived in Jinja exhausted but happy. 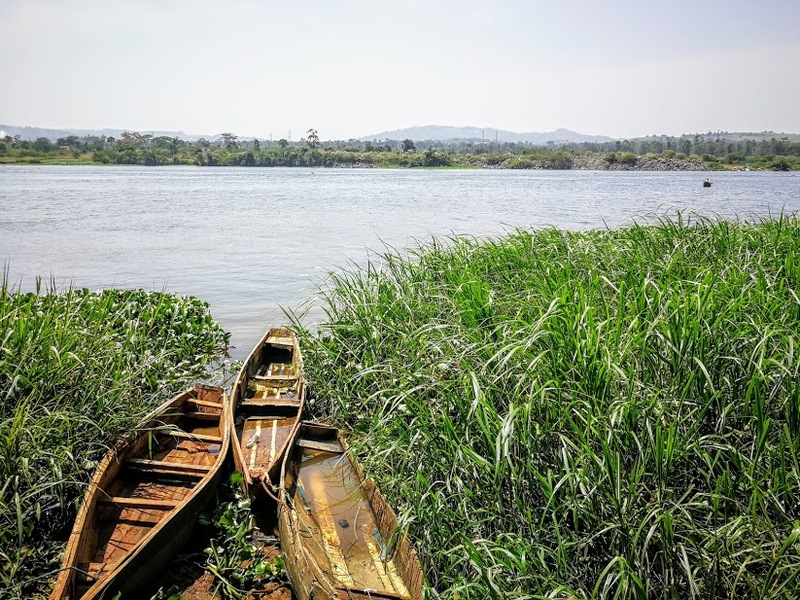 Jinja is located at the source of the Nile, and has some beautiful sights to offer. The last night before arriving in Kampala, I camped wild in Mabira forest. There were monkeys trying to get into my tent during the night, and I woke up very early because the tent had been invaded by soldier ants. Loved it! 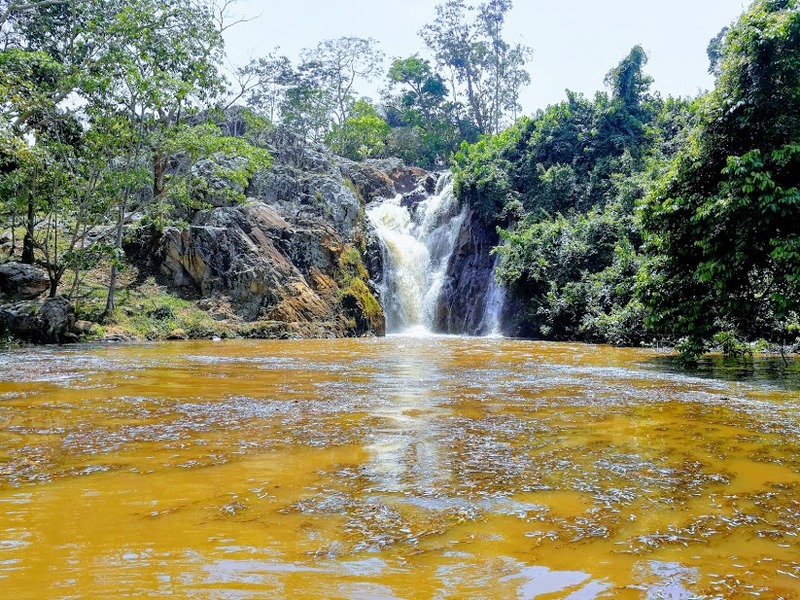 Ssezibwa Falls – last stop before Kampala. On Wednesday 31st of January I arrived in Kampala in the afternoon. I cycled to the WoMena office and was welcomed by the entire office! Things turned bad just after we met. I left Uganda in 2 days. The so called “doctor” I introduced you to was an impostor. He was arrested an put in jail. The people I was working with were dishonest and proposed I pay them $2280. per month. The people I saw were old and sick, but almost none had Parkinson’s. Gewoon prachtig! De natuur, de hartelijke mensen dat je ontmoet. Gewoon zalig. Ja, als je eens hebt geproefd van het fietsen is dit besmettelijk. Je kan daar niet meer van af. Het is je gegund, je bent halfweg geniet ervan. Morgen zondag ga ik naar Flanders Expo Gent naar de fiets en wandelbeurs. Bedankt voor je berichtje Daniel. fiets en wandelbeurs? was het de moeite? misschien neem ik volgende ook een kijkje.